‘I never dreamt of such happiness. I had never any idea of what it would be like — Now I hardly think of anything else…Sydney will make just such another mother as I had so he ought to be a very happy little boy.’ David Mitford in a letter to his mother. At 6 o’clock, on the evening of the 28th November 1904, the baby was born. With her thick black hair, pale skin and grey green eyes (once she opened them!) Farve immediately decided the child should be named Ruby. ‘The baby is splendid 91/2 lbs at birth and the prettiest little child you could see…Our happiness is great..’ he wrote to his mother, Lady Redesdale. One week later Sydney was well enough to take an interest in the baby and decided that the name Ruby would have to go. 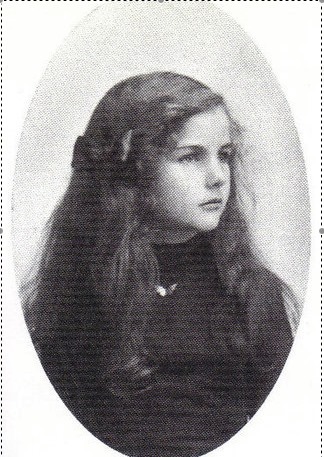 David put up little protest and on January 26 1905, the baby was christened Nancy Freeman-Mitford. Nancy was a spoilt little girl and through such indulges she became a temperamental toddler prone to violent rages. ‘Nancy bellowing in her pram all the way to the park; Nancy on a pony screaming to be put down,’ Selina Hastings wrote in her biography, Nancy Mitford. ‘The houses are smiling at me,’ Nancy would say, suddenly grinning at Sydney from her pram, having roared all the way from Graham Street to Belgrave Square. Despite her characteristic tantrums, predictable to her nanny, Ninny and her exasperated parents, Nancy’s entire childhood was dismantled at the age of three when Ninny guided her to the nursery to gaze at the new baby, Pamela. ‘Oh, Ninny, I WISH you could love me! WHY don’t you love me any more?’ Nancy implored. Sydney found the pleas to be pitiful and she dismissed poor Ninny. Nancy discovered her knack for teasing, transferring her rage on to gentle, unsuspecting Pam. Through such nursery pranks and cruelties Nancy honed her skills for teasing. And they would be refined through the years as Tom, Diana, Unity, Jessica and Deborah were introduced to the family. Debo’s favourite trinkets from her collection are a few ‘roughly made museum pieces’, such as an Elvis themed cook book entitled Are You Hungry Tonight? Some of the recipes, mind you, were disgusting as Debo discovered; although a few of them, she thought, ‘might be’ delicious. ‘But it’s what he liked,’ she carefully added. ‘Fried peanut butter and banana…’ Other collectables included a pair of earrings made in Mexico from Coca-Cola bottle tops; ‘The trouble is, I can’t wear them because my ears aren’t pierced.’ And a black Elvis mug which says ‘Elvis Lives’, when hot water is added a picture of Elvis manifests. ‘So Elvis does live. He really does,’ she said. During the interview Debo searched her fireplace for some familiar Elvis photographs. ‘Oh, that’s my grandfather! That’s no good,’ she said as her eyes scanned the clutter. She spied a photograph of Elvis dancing with a teddy bear. Let’s not even mention the Elvis printed wallpaper in her lavatory . . . 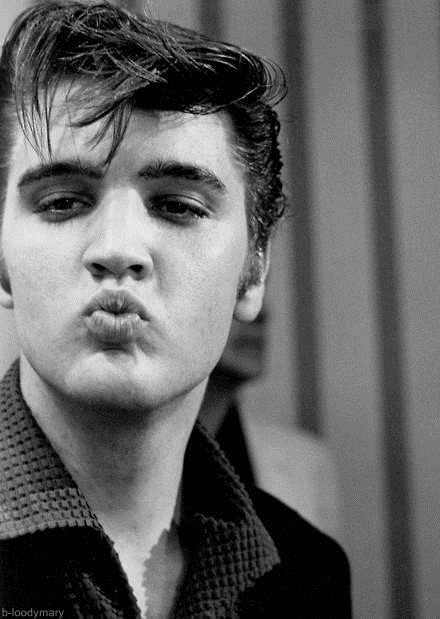 Her husband, Andrew the Duke of Devonshire, was not an Elvis fan but he understood Debo’s infatuation with the king of rock ‘n roll. ‘He’s your hero!’ he caterwauled on the BBC programme Debutantes. ‘He’s your hero!’ he repeated just in case the enthusiasm was lost on Debo. I should add this was the result of an exchange between the Duke and Duchess on people who possess star quality (Debo nominated Lester Piggot, Rita Hayworth, Winston Churchill and the man himself, Elvis). The greatest experience in Debo’s quest for Elvis was a touring concert which visited London. Elvis appeared onstage via hologram and was surrounded by his original band, ‘Some of them were grey . . . some of them were fat,’ Debo described the ageing musicians. ‘But the atmosphere was incredible.’ Despite her love for his music, Debo had admitted that she cannot sing any of his songs. ‘No of course not!’ she protested when pressed to do so by an interviewer, ‘can you imagine! It’s an awful idea, no no.’ Debo, however, admitted that she loved to retire to her drawing room in the evening to blast Elvis music on her CD player. 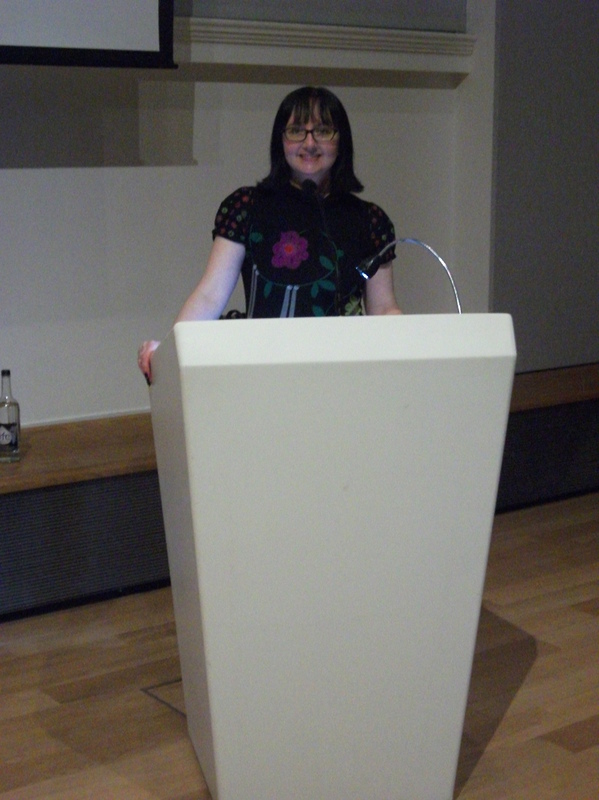 ‘Banging away,’ as she referred to it. Her Favourite song? Ain’t It Funny How Time Slips Away. It was symbolic, Debo thought, because he had become ‘such a travesty’ compared to what he was when young. ‘Very sad,’ she said. You can read more about the Mitford girls and their love of fandom in my book The Mitford Girls’ Guide to Life. Thanks v. much for yr letter. We had such a sad time in Washington. I was more or less alright in the church till all his friends came in and then all welled & it was floods all the way. You never saw such crumpled miserable faces. I never want to see such a thing again, but anyhow one never will as whoever dies whom I know can never make such an effect on so many kinds of people. I certainly was incredibly lucky to know him & I still can’t believe he’s dead, it’s impossible. We had such odd journeys out & back, if it hadn’t been for the great sadness of the reason for going I suppose it would have been rather fascinating, going out I had dinner with the D of Edinburgh & Mr Wilson (Harold Wilson), & Andrew was with the Homes, & coming back there was only the Homes & Mr Grimond (Joseph Grimond) & me & 150 empty seats behind. They all fetched up here because British Railways couldn’t get them any sleepers. Ha ha. They slept in the sheets put on for Princess Margaret & co. Ld Home said if he crept into bed very quietly and lay still no one would know they had been used. Such a sad letter from Henderson (Decca). 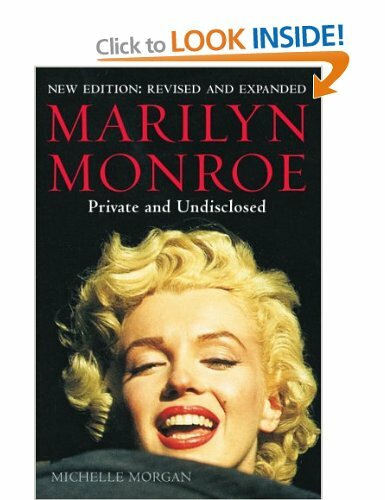 I do wish she had known J.K. They would have so screamed at each other. (Extracted from Letters Between Six Sisters, edited by Charlotte Mosley, pp. 404-405. No copyright infringement intended). I’ve been invited on to BBC Radio Sheffield to chat about the Kennedys and their connection to the Cavendish family. 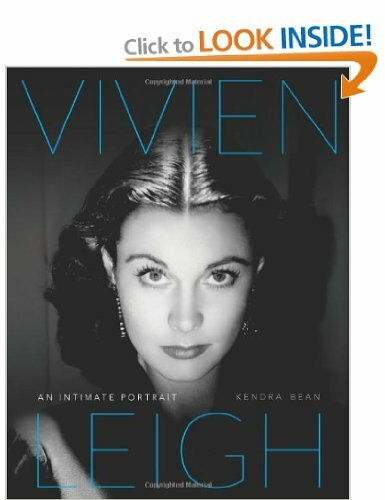 Of course, the connection began with Kick, who in 1938, moved to London when her father accepted the post of United States Ambassador to the United Kingdom. I suppose the Kennedys had a lot in common with the Mitfords. 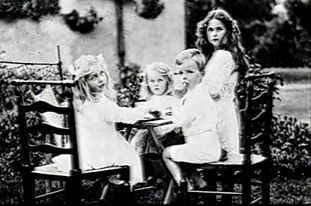 Each came from a large family where the siblings possessed star quality, the press were intrigued by their shenanigans, an element of scandal lurked in the background and each family was plagued by tragedy. Kick and Debo met when they both were presented at Court in 1938. A few months later Kick caught the eye of William Cavendish, the Marquess of Hartington (known as Billy), and heir to the Dukedom of Devonshire. Similarly, Debo met Andrew, the Duke’s second son, at a supper party. Soon they became a foursome, attending parties and society events in and around London. Billy and Kick wanted to marry but their pending engagement was not greeted enthusiastically by their parents, mostly the Kennedys who were staunch Catholics. Likewise, Billy’s parents – the Duke and Duchess of Devonshire – were not thrilled at the family establishment welcoming a Catholic. 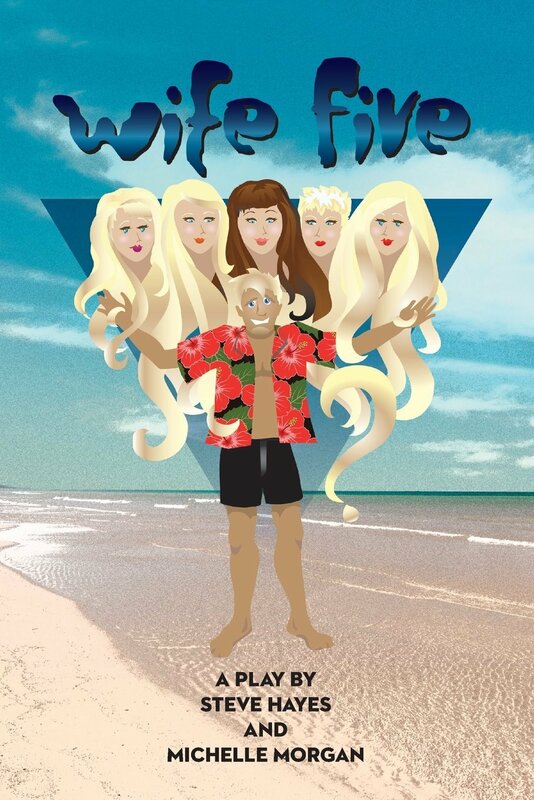 Given that Billy was his father’s heir, his choice of wife was important. What if Kick convinced Billy to convert? What if their first born son was a Catholic? A Catholic Duke, it was enough to dismantle the entire family. Luckily for the young couple meetings were held with both of their churches and an agreement was made: any sons born to Kick and Billy would be brought up in the Church of England and any daughters would be raised Catholic. This, in a way, solved the Catholic ‘problem’. In her 28 years Kick made quite an impact on London society and over 500 mourners attended her funeral. 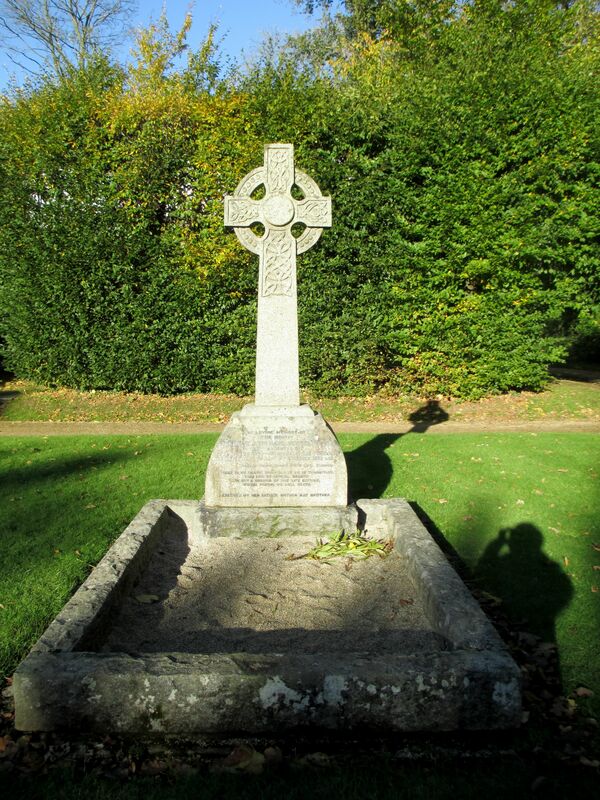 The Cavendish family arranged the burial and interned Kick’s body in the family plot in the churchyard of Edensor village. 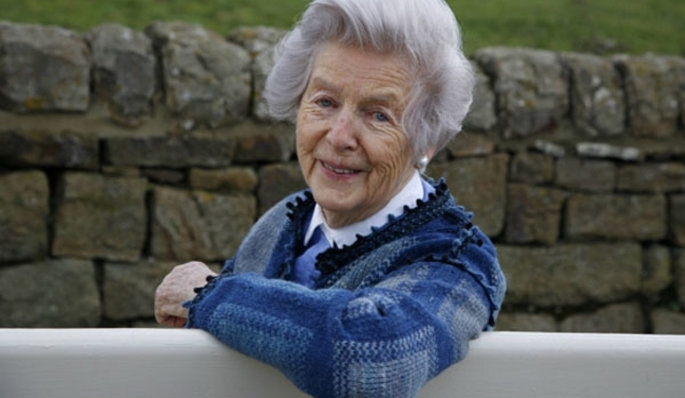 Following the death of Kick the Cavendish family still kept in touch with the Kennedys. Shortly after the funeral, Bobby Kennedy stayed at Edensor with Debo and Andrew and amused Debo by wearing shorts and socks, she thought Bobby socks had been named after him. JFK was sympathetic to Kick’s plight with Rose and he formed a close bond with her. In 1961 he invited Debo and Andrew to his presidential inauguration. In 1963 he visited Kick’s grave for the first time (I go into detail about this in my previous blog). Though Kick was not considered beautiful she possessed star quality, she was lively, bright, charming and full of life. As Debo attests, all of these radiant qualities shine through in her photographs. Kick’s love for life only made her untimely death all the more tragic. Mark my words, I would not be surprised if that young man becomes President of the United States of America. Jack had quickly left her thoughts but from 1941 onwards Debo would form a life-long bond with the Kennedy family. Her brother-in-law Billy Cavendish, (heir to the Dukedom of Devonshire) married Jack’s sister, Kathleen, known as ‘Kick’. 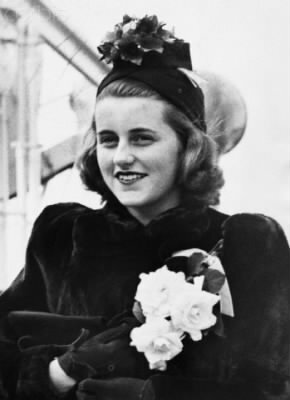 Both the Kennedy and the Cavendish family opposed the marriage between Billy and Kick due to their religious differences, the Kennedys more so given their staunch Catholic beliefs. They did indeed marry but their happiness was short-lived when Billy was killed in action. 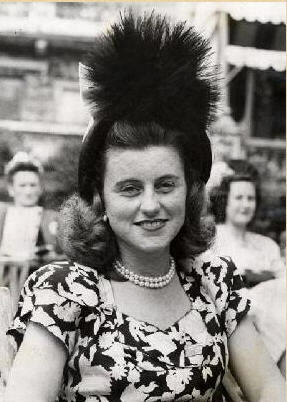 Kick remained close to the Cavendish family until her death in a plane crash in 1948. 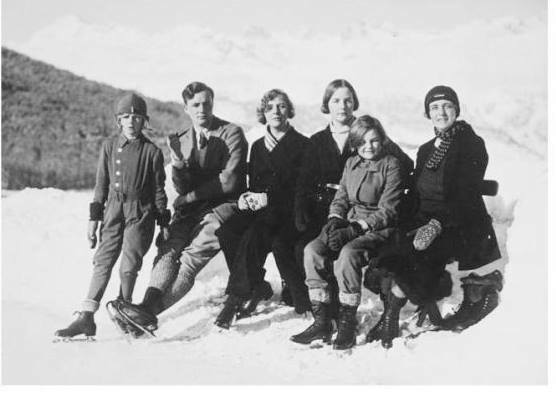 Nicknames were popular in the Mitford family and Jack was no exception, Debo quickly nicknamed him Loved One after he telephoned her on the 4th of July to ask, ‘Have you got all of your loved ones around you?’ Nancy was more brutal – she nicknamed him Fat Friend. ‘It’s a pity you don’t like Americans. You would worship the body of the President, that’s all,’ Debo wrote to Nancy. Despite Nancy’s lack of enthusiasm, Debo was ardent in her admiration for the president. Her Christmas present to him was a framed photograph of herself ‘surrounded by protestant clergymen’ and some silver footman’s buttons he had admired covered in crowns and snakes. Jack was fascinated by Chatsworth and he surprised everyone, Debo, Andrew and staff alike, when he announced he was dropping by. As Debo learned, there was nothing casual about Jack’s visit. The Secret Service telephoned Debo in advance to inquire what type of village Edensor was. ‘Well quiet sort of people,’ Debo responded and her claim was backed up when an elderly local appeared on his doorstep with two crutches. The president’s helicopter landed in Edensor, causing a fanfare of havoc in the sleepy village. Jack wanted to visit Chatsworth House but his advisers warned against it; the place had not been vetted by his security officers, but he did not listen. He piled into a car with Debo and Andrew and as they set off towards the ‘big house’ Jack chatted enthusiastically about the helicopter, ‘It’s even got a bathroom!’ he said. ‘A bathroom? What on earth for?’ Debo asked. ‘You possibly couldn’t need a bath on that short trip.’ What he meant, Debo realised, was that it had a lavatory. The following day after Jack’s whirlwind visit, Debo bumped into a local villager. ‘Wasn’t it exciting to see the President?’ she said, still on a high. 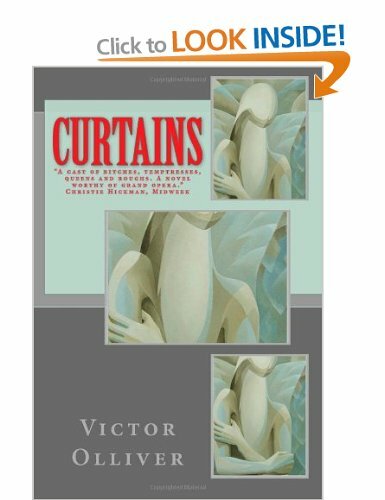 Friend of The Mitford Society, Victor Olliver (author of Lifesurfing: Your Horoscope Forecast Guide 2014 and astrologer for The Lady) sent me a review copy of his fabulous book Curtains. I spent the best part of a week reading Curtains, never wanting it to end, its hilariously funny plot, bitchy ego-centric characters, 1980s technology and excitable narrative (there is never a dull moment in the prose) brought me into the inner-circle of the magazine biz. Raven’s Towers is the HQ of Glossy International magazine, headed by Vicky Cochrane, a sort of Maggie T/ Sable Colby of the publishing world. It is as sleek as The Devil Wears Prada…think Miranda Priestly meets Dynasty. I’m a fan of Victor’s writing, his horoscopes in The Lady are divine and his blog (in which he posts as Madame Arcati- click here) is devilishly witty. As with Nancy’s novels, Curtains is also a product of its time and the author has clearly written from experience. For me, Curtains is a camp classic! The Hon. 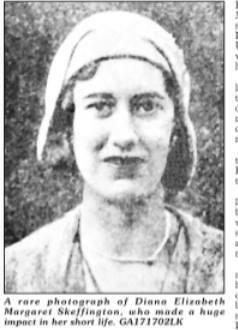 Diana Elizabeth Margaret Skeffington [1909-1930], the only daughter of Viscount Massereene and contemporary of Diana Mitford, spent her childhood at Antrim Castle – once a prominent feature in an area known by locals as The Castle Grounds. As a little girl Diana was a member of the Girl Guides – later becoming the leader of the Primrose Patrol- and many of her childhood companions were the children of local merchants. It was quite unheard of for a girl from her background to mix so freely with non-aristocrats. 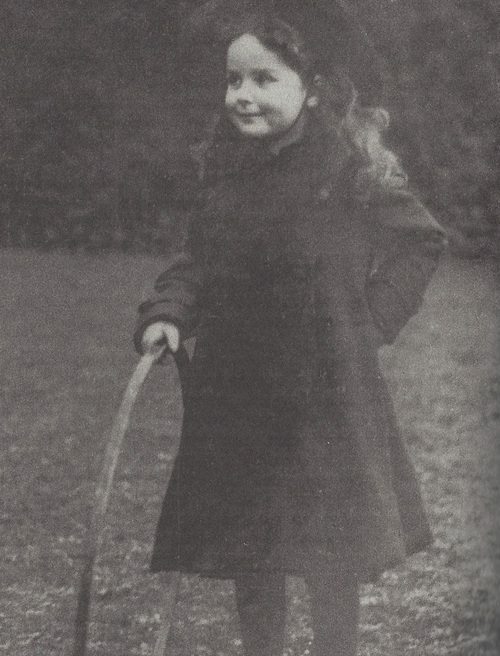 Diana’s closest friend, Sadie, was a fellow Girl Guide whose father worked as head gardener for Viscount Massereene. Escorted by her governess, Mrs. Molloy, Diana visited Sadie at her home on Castle Street, causing a scene each time she entered through the back door. Sadie’s mother was mortified as Diana passed through the scullery to the parlour; the gentry always entered by the front door and often to a small fanfare. 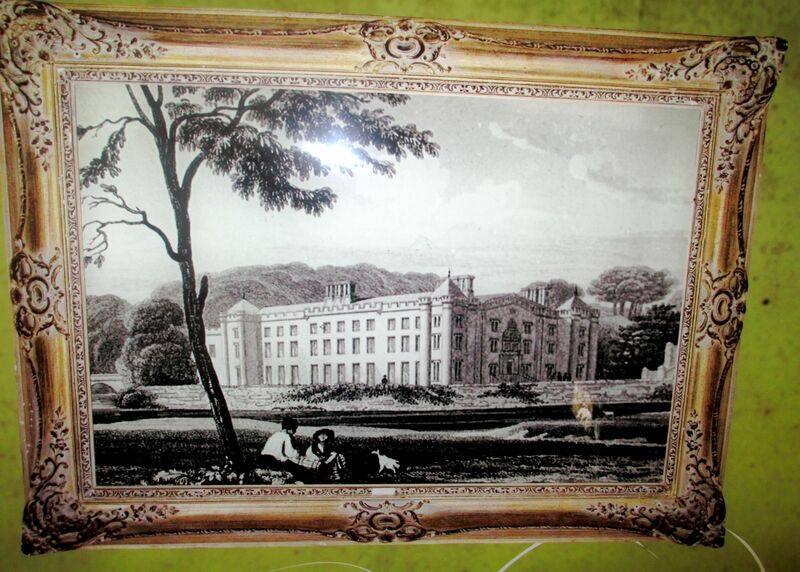 Antrim Castle in its heyday. Could this be Diana and her little brother? 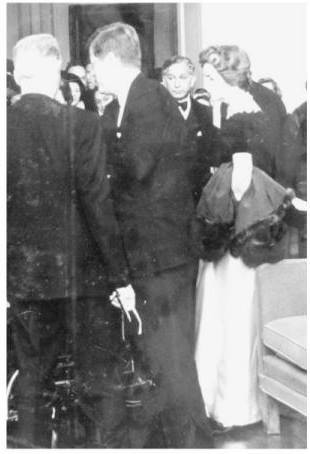 Viscount and Viscountess Massereene were not alarmed by Diana’s familiarity with ordinary people. At the age of 17, Diana attended a fete at Mount Stewart – home of Lord and Lady Londonderry- where she did not hesitate to lend a hand, which prompted an astonished Lady to remark: ‘There is a remarkably good looking, tall girl here, I don’t know who she is, but she is working as hard as any waitress in the restaurant.’ A year later, all of London’s high society would know who Diana was when she came out as a debutante in 1927. Through this social whirlwind, known as The Season, Diana met Edward, Prince of Wales, who would later ascend the throne as King Edward VIII and cause a scandal by abdicating to marry the American divorcee, Wallis Simpson. It was an open secret that Edward had fallen in love with Diana. How different the current royal family’s lives would have been had fate not intervened. Diana might have become Queen consort, and our current Queen Elizabeth II would have faded down the line of succession to live the life of a minor royal. A solemn mood filtered through London’s social scene and, at home, the people of Antrim were in mourning for the girl they had loved so much. The funeral was held at All Saints Parish Church and the town came to a standstill; the local residents and shopkeepers lined the road to pay their respects. In her short life Diana had touched many, and the Girl Guides of Antrim walked alongside her coffin, followed by her parents, Viscount and Viscountess Massereene. 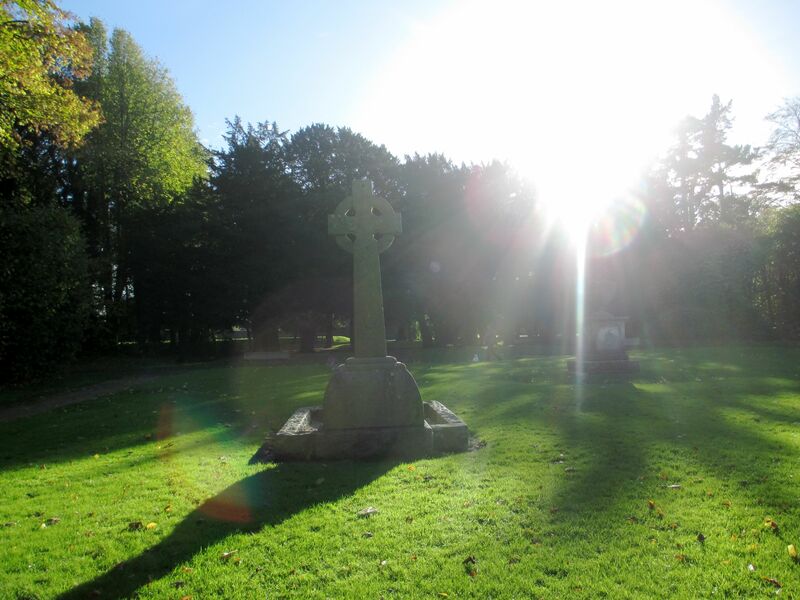 Today the small burial ground is hidden behind hedges and imposing trees and in this quiet, secluded part of the Castle Grounds rests Diana, her body clothed in her bridesmaid’s dress, in a grave purposely angled to face Scotland. Had fate dealt Diana a kinder hand she might have become a prominent figure in the history of the twentieth century. And like the ruins of the castle, and her ornate grave, the name Diana Skeffington should serve as a reminder that Antrim once played a part in a forgotten, gilded age.